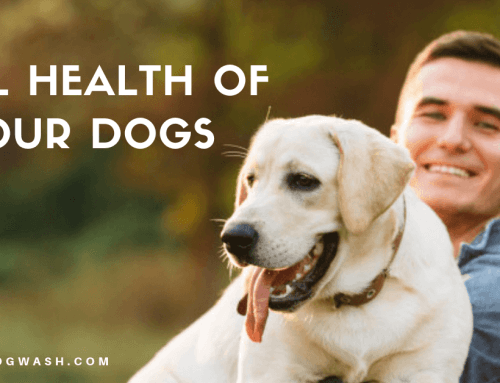 How can you make your Pet Dog a Happier Dog? Home/Uncategorized/How can you make your Pet Dog a Happier Dog? Keeping your best friend happy and content should be a major priority of a pet parent. 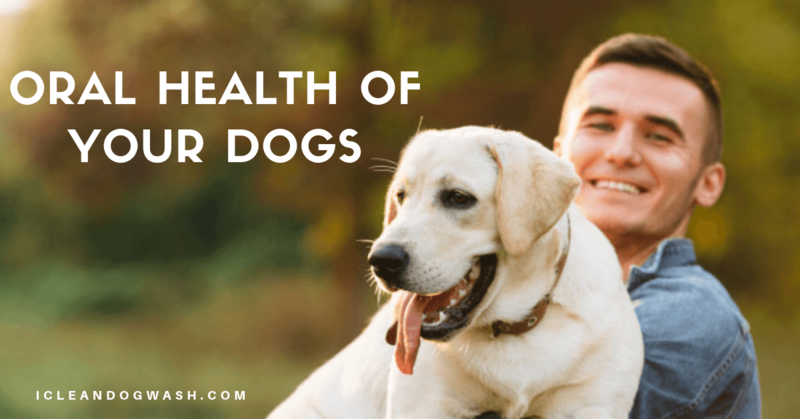 This involves taking care of his needs, regular health care, frequent dog washes, grooming, hygiene, diet and most importantly some quality time! 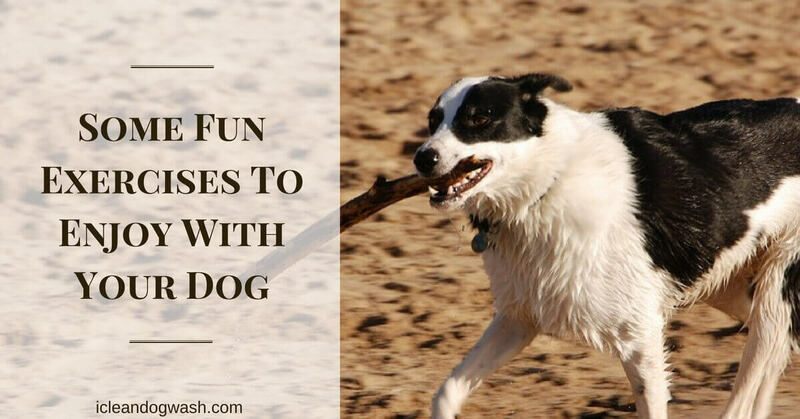 Nowadays most of us have our hands full, but a mere 10 minutes of your day to indulge in a game of fetch or hide and find with some treats stashed in your living room is an easy way to inject some fun into your dog’s routine. Devoting some time daily to play will surely improve the bond between you two. Plan out and adhere to a schedule. Animals are creatures of habit. A regular routine makes them content, especially when food is involved. In addition, eating is undeniably a dogs’ favorite pastime; so make sure what you’re feeding your dog with the best stuff you can. Schedule a routine to indulge in play. Obviously, dogs adore playtime. Of course, some dogs may need some prompting them to get up and running, but are hard to stop once they get going. You wouldn’t approach anyone using an angry tone of voice, would you? Make sure that you use a pleasant, friendly tone when you instruct or command your dog. Save your angry or exasperated tones for when they really deserve some scolding. Be consistent in your reaction to his behavior. 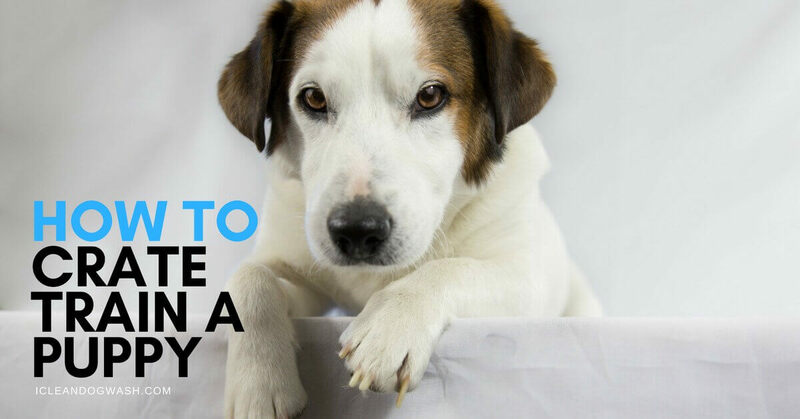 Your dog may whine or jump around you and you maybe ok with it, even encouraging or rewarding the behavior. But the same you will get mad and scold her if she repeats the behavior around say, a guest. You bet this can get confusing for pets. From a training perspective, this can also be extremely counter productive. Our pets want to please us no end. You can help them do so by treating them in a consistent manner. Pay attention. When we’re in the company of our dogs – be it the living room, or the dog park, our attention can get directed at the TV or the phone. You don’t need to put away your phone at home, but at-least have it on silent mode when on an outing so that dogs can benefit fully from your attention. Make sure your pet gets plenty of exercise. Most behavioral problems of pets are a consequence of boredom. Make sure he gets a chance to stretch his legs, pant off some energy, and get out there in the world for at-least a few minutes every day. You don’t wish to be cooped up in the house all day, would you? Dogs spend a lot of time sleeping—even as much as 18 hours a day! So make sure he has a comfortable place to catch up on that beauty sleep. Make sure your pet has several comfy places to stretch out and relax, one where the family regularly gathers and another further away for the quiet time he so well deserves. 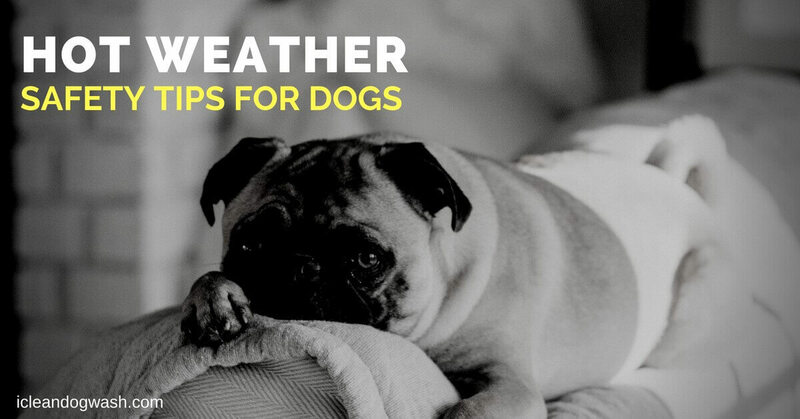 This is of even more importance if your dog’s getting on in the years. By Sander Hofmans|2018-10-22T14:22:34+00:00August 31st, 2018|Uncategorized|Comments Off on How can you make your Pet Dog a Happier Dog?